A Jewish preacher at Salonica about the middle of the sixteenth century. Of his many homiletic and theological writings, there have appeared in print, "WayaḲhel Mosheh" (And Moses Collected), a collection of sermons (Venice, 1597), and "Hoyl Mosheh" (Moses Was Content), apologetic essays on Judaism and the excellence of the Mosaic law (Venice, 1597). 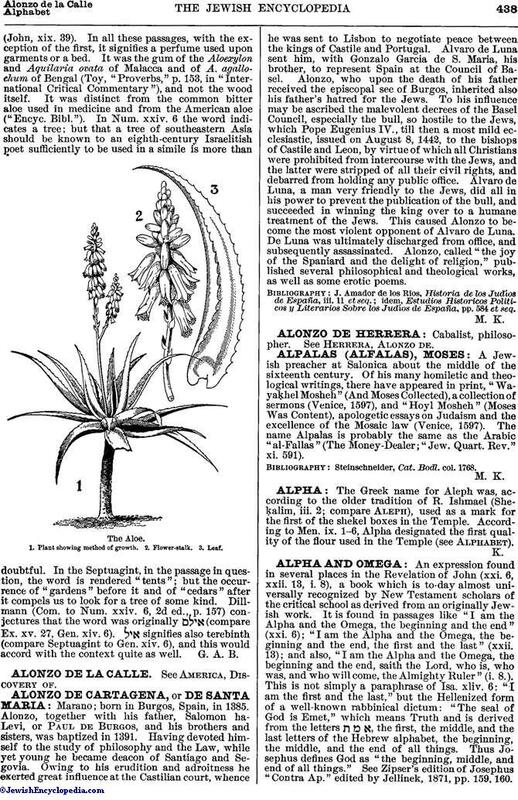 The name Alpalas is probably the same as the Arabic "al-Fallas" (The Money-Dealer; "Jew. Quart. Rev." xi. 591). Steinschneider, Cat. Bodl. Col. 1768.